Fred Tomaselli has created beautiful pieces of art on wood panels and various other materials that are considered to be “unorthodox”. His works have beautiful abstract patterns and designs, that look great to try to generate on the computer by code. This conference I decided to replicate some of his most famous pieces and add a style of my own to it. 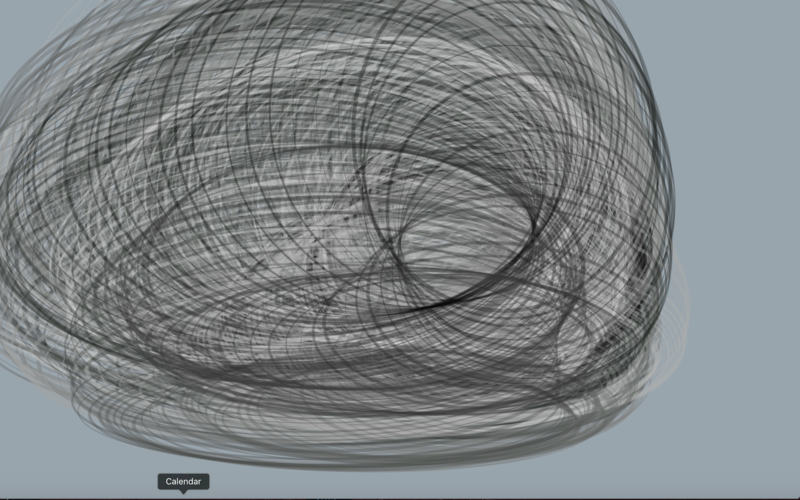 I initially began replicating a design that consisted of circles that were repeatedly drawn around the canvas. As simple as it seemed as a design, it was a slightly hard to maintain the essence of Fred Tomaselli in the code, as well as add my own stylistic features to it. 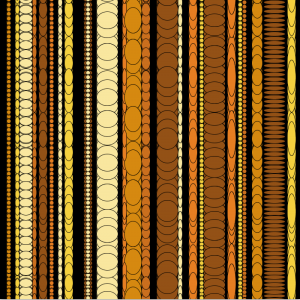 Fred’s work has a variety of color gradients, something I haven’t added to my own generative sketches. 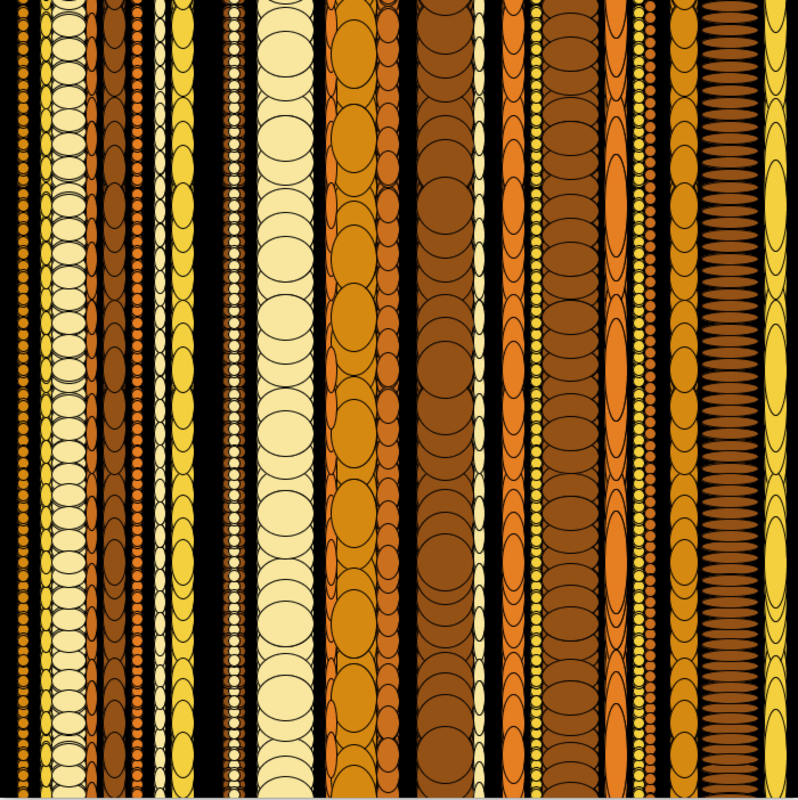 Looking at other works of Fred’s, I tried to replicate a simple design of circles that variated in sizes. I added a range of colors and animated the design. I tried experimenting with new technical lines of code like making a class file and using that to animate the sketches, and I used the noise, step and some sketches have some sort of interactivity. As I went through each of his sketches, I realized that his work was a bit outside of my comfort zone to replicate, the colors, the size, the patterns, were so different than what I had been doing all semester. I have been critical of some of my designs as they aren’t as complex as Fred’s work, but I was very happy with experimenting with code and learning different techniques to code these beautiful pieces of art.